Instagram claims initial results from its advertising trial with Levi's and Ben & Jerry's are "promising" although it believes awareness may be skewed upwards due to the recent introduction of ads. The photography-based social network introduced ads on 1 November and claims all four initial campaigns measured "delivered the broad reach our advertisers were seeking" despite a "very low" average frequency of ad impressions per user. The US-only trial found Levi’s ads reached 7.4 million people across a nine day period and targeted people aged 18-34, while Ben & Jerry’s reached 9.8 million people over eight days, targeting people aged 18-35. Across the campaigns, there was a 32-point incremental lift in ad recall per campaign for people repeatedly exposed to a particular campaign versus control groups. Instagram said there was also a 10-point incremental lift in brand message awareness per campaign for people repeatedly exposed to a particular campaign versus control groups. 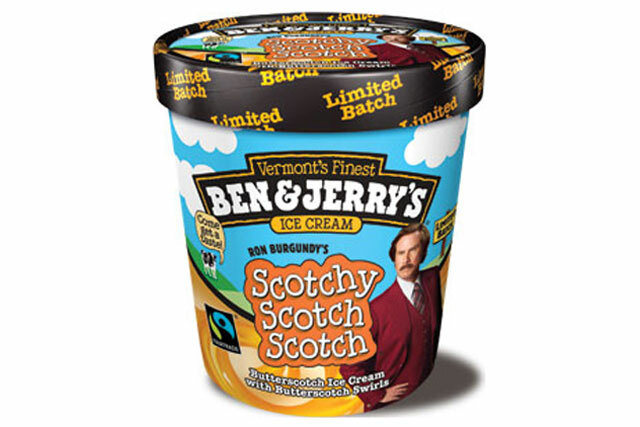 Some 17% of people who saw a single ad for Ben & Jerry’s Scotchy Scotch Scotch-flavored ice cream became aware of the new flavour and also associated it with the Unilever-owned brand. Facebook-owned Instagram reasserted its commitment to making ads "enjoyable, engaging and natural" in a blog post that detailed the results of the initial campaigns.